The Invisible Scars Project is part of the Crosswinds Foundation for Faith and Culture. Our mission is to provide awareness about Post-Traumatic Stress Disorder (also referred to as Post Traumatic Stress) and Moral Injury through our film productions and related services. 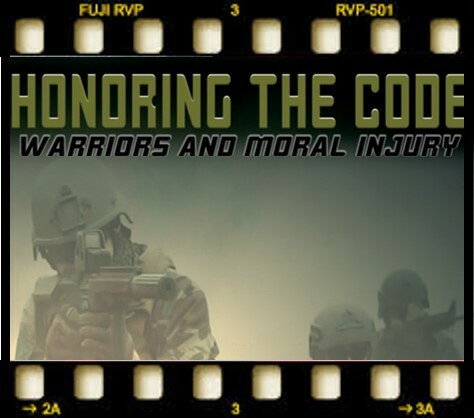 These films include the groundbreaking documentary "Invisible Scars" (2014), which unveils the struggles caused by Post-traumatic Stress and it's powerfully-moving companion film, "Honoring the Code: Warriors and Moral Injury" which was released in May 2016. These films are provided at no cost to veterans, service members and their immediate families. If you would like to join these sponsors and help with this effort, please go the Donate page and make your investment to provide for those who have served. 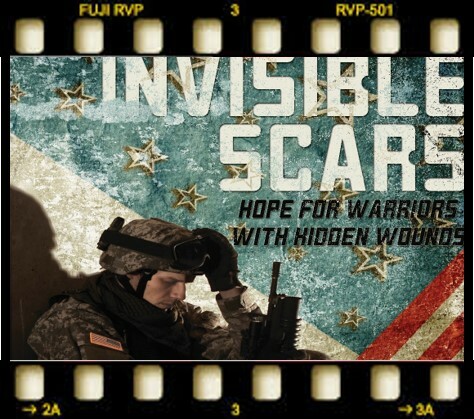 Click on the images below to view the trailers for Invisible Scars and Honoring the Code.